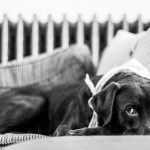 What is the best flea treatment for the yard? How to Get Rid of Fleas in Yard? 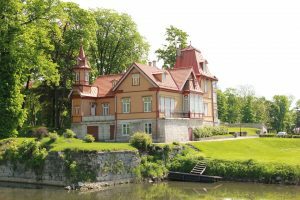 Get Rid of Fleas in Yard by Flood the Yard with Water? How to Get Rid of Fleas With Flea Yard Spray? 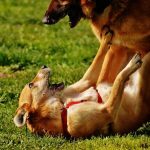 How to prevent fleas from appearing in your yard for 4 weeks? So do you wanna learn how to get rid of fleas in the yard naturally? If so then in just a few seconds you will learn the best flea treatment for the yard. Well, the yard is the place where you and your family spend a lot of time. It is perfectly reasonable that you don’t wand little fleas to bite you and your family during the fun time. Is that right? When fleas start to appear again after I clean my house and my pet I was frustrated. I mean who wouldn’t. So I start to try solutions that would help me to get rid of the fleas in the yard. As you can see the methods are in perfect formation. You now probably ask yourself why? Well once you flood yard with whether you probably kill almost all fleas but there might still be fleas that would reproduce fast and soon infestation will come again. That is why my friend professional flea exterminator suggest me that after method 1 I proceed with the method 2 ie. use flea yard spray. The last method is specifically for flea prevention. I didn’t practice it a lot because first two methods work fantastically for me. However, I highly suggest you use multiple methods because it works the best. Is that logical to you? So let’s see how to get rid of fleas in yard. 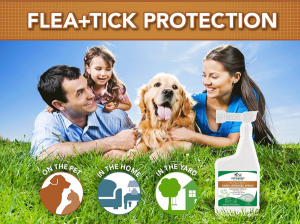 Get rid of the fleas efficiently, fast and safely. Prevent fleas from coming again. Clean your yard from insects so you can enjoy in it again. 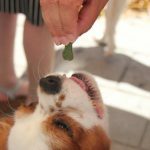 So are you interested in how to get rid of fleas in yard fast and efficiently? I think you do and that is why you come to my site. Ok, let’s don’t waste our time and let’s see how to get rid of fleas outside in yard by flood the yard with water. I wanted to know how do I get rid of fleas in my yard naturally? On the start, I didn’t believe in the first method that was suggested to me. Well, we all have some doubts and I didn’t believe that I could get rid of the fleas in the yard naturally without pesticides. …can not survive on a flooded terrain. 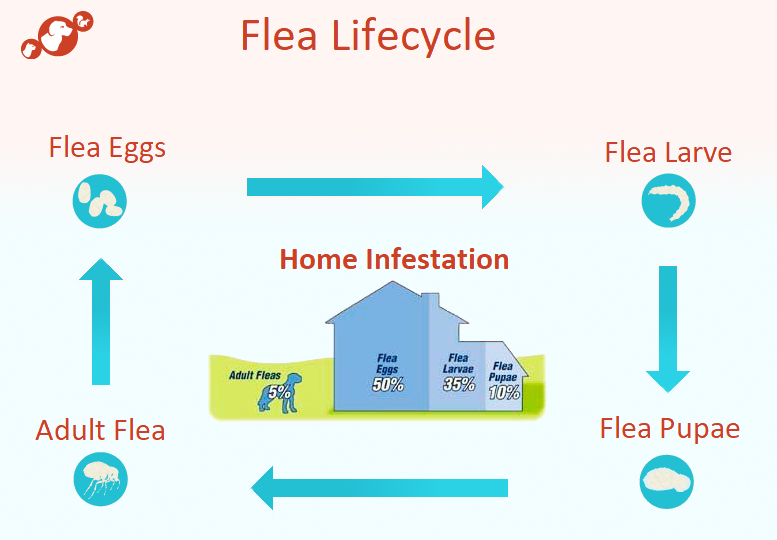 Also, this method will end flea lifecycle because the flea larvae eat adult flea feces and when you flood the yard with water then you will wash it away and there is 0% for the young flea to survive. Does this make sense to you? As you probably suspect there are rainy and sunny days. When nature provides you rainy days then you don’t need to flood the yard but when the days are sunny and earth is dry then you should proceed with this step. …and etc. Well this surface will most likely contain almost all fleas that are present in your yard. However to make sure that you size young fleas chances to almost 0% I suggest you flood with water the whole yard. Is that logical to you? The second method is the method that will always work. Well, when you don’t have a choice or you want to make sure that all fleas are gone then you need to use professional products. In just a few seconds you will see how to get rid of fleas in yard with flea yard spray. Well, when it comes to flea spray I know that it works. 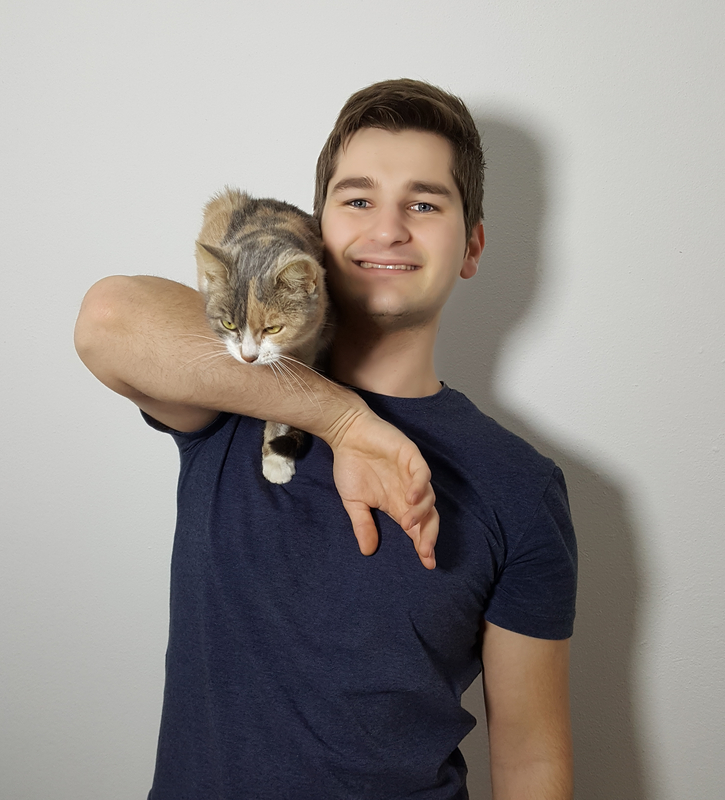 I use Flea spray in-house and this method provides me the best and the fastest results. When I use flea traps in-house it works but note that this method is slow and does not kill all fleas. On the other hand flea powder is hard to clean and it can’t get to all surface. With Flea spray, there are no problems and it is the best flea killer for yard. You just spray the surface and on contact, all fleas are gone. Because of the good results in home flea treatment the second method ie. Flea yard spray was the option that I like to form the start. Well, it didn’t disappoint me here either. 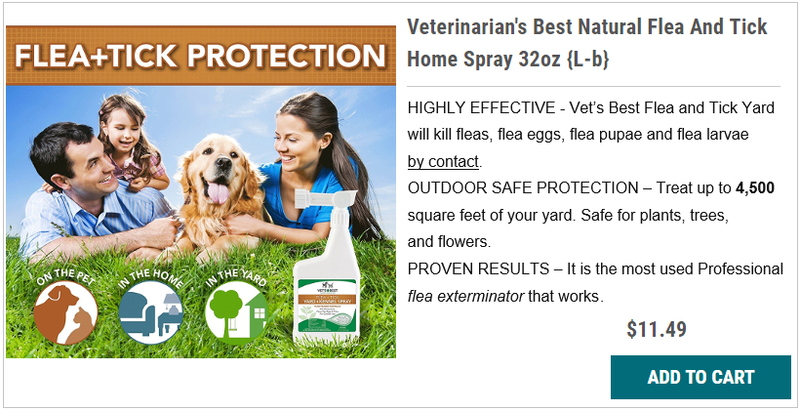 After I flooded my yard with water I use Vet’s Best Flea & Tick Yard & Kennel Spray. This spray was suggested to me by my friend professional flea exterminator and it works. 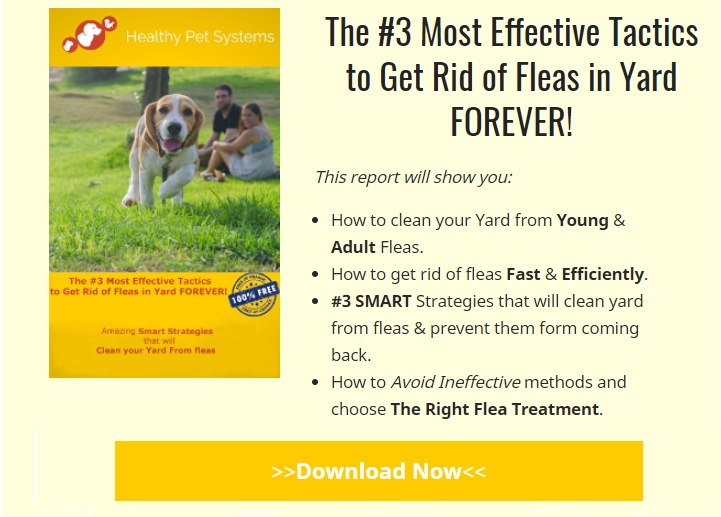 I repeat this two methods a few times just to make sure that fleas are completely gone because I don’t want them in my yard and I think you don’t want them too. Right? So after few times of using Vet’s Best Flea & Tick Yard & Kennel Spray, there were no signs of fleas. My yard was clean and I use it up to now just because of the prevention purpose. …without annoying flea biting and scratching. 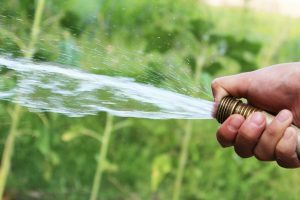 So if you want to take control of your yard and enjoy in it again I recommend you to try this two method now. Ok, and in the end, I want to show you last method that is perfectly natural flea prevention. One of the most powerful natural substance that kills or prevent fleas as well as other insect is cedar. 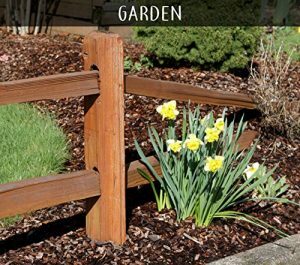 Cedar wood chips are natural and the best method to prevent fleas from coming in your yard. The professional flea exterminator suggests me to put cedar wood chips all across my yard because fleas can’t stand the cedar smell. One of my friend who has pets like me use the cedar wood chips. …and other pests constantly coming in his yard and house. He was desperate and wanted to deal with this problem. I understand him because he has kids and pets. He tried many methods and lost a lot of money. Finally, he found that cedar is insect-repellent substance and he tries it. Now when I come to him the whole yard is full of little cedar wood chips. …and etc. So if you live in the critical area I suggest you try this method. Well, it is very cheap and what you got to lose? Method 1: Flood the Yard with Water. Method 2: Use Flea Yard Spray. The method 1 will resolve the problem if you can wet all surface. If that is not the case like in my situation, then I highly recommend you to use flea yard Spray. The Flea Yard Spray will kill fleas instantly on contact and prevent them from coming back. Sounds good, does it? The last solution I show you is for prevention as well as decorative purpose. Use Natural Cedar Wood Chips to prevent fleas from coming to your yard. Ok, if you are ready to get rid of the fleas from your yard try the solution right away.